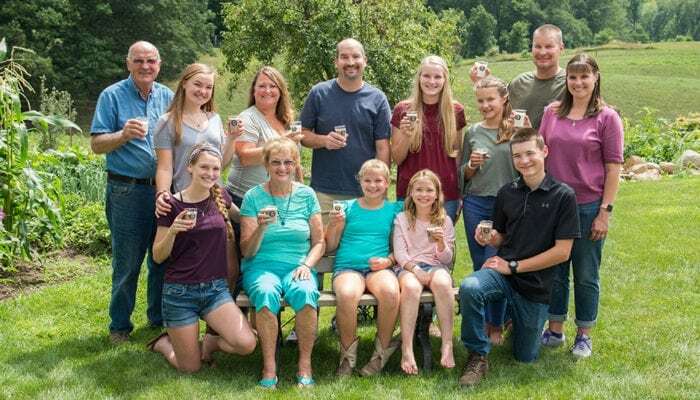 The Horning family, now in its fifth generation as Michigan dairy farmers, care for 400 cows and raise crops on 800 acres. The farm is a partnership between Jeff and his father Earl. 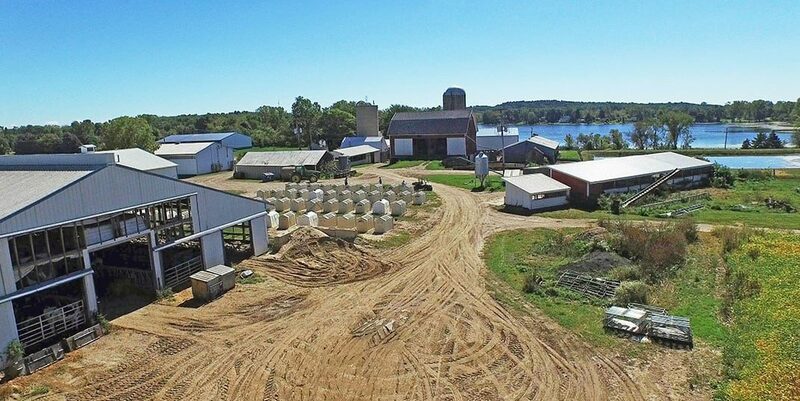 Jeff manages the daily operations of the dairy, and he is committed to creating a good working environment for employees. 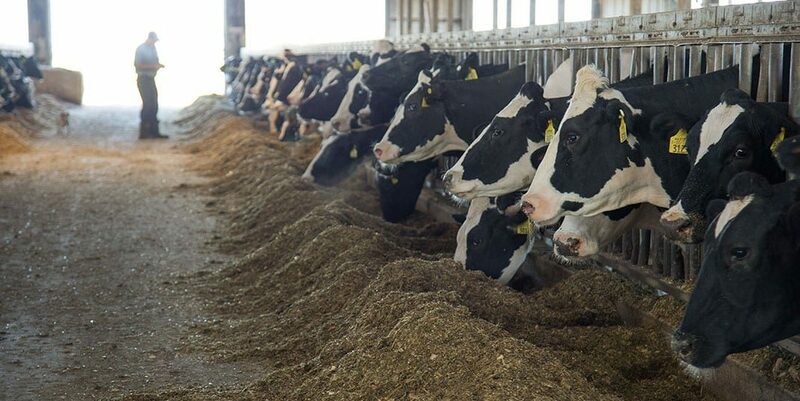 He currently serves on the board of directors of NorthStar Cooperative, which has led to his involvement in the Dairy Herd Improvement Association and the Universal Lab Services board, which provide milk testing and laboratory facilities for farmers. Jeff is active as a county 4-H dairy judge and 4-H dairy quiz bowl coach, as well as serving as vice president of his church council. He has also worked as a township trustee and planning commission member. 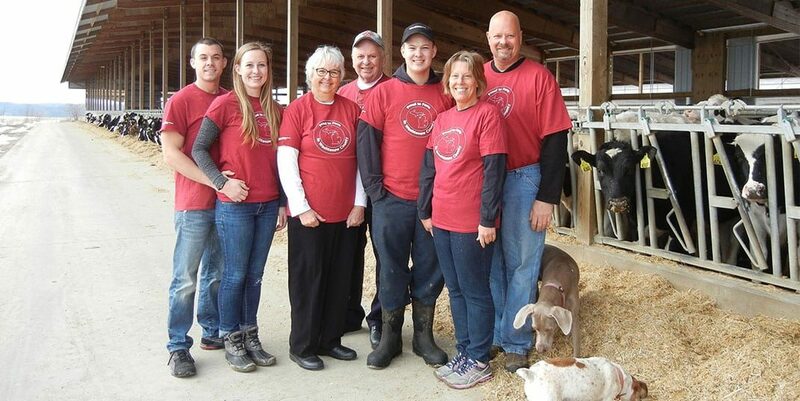 Jeff’s wife, Lynda, is the dairy’s bookkeeper and calf feeder and serves as the county Farm Bureau Rural Education Days co-chair. She is also involved in various school committees and community fair positions. 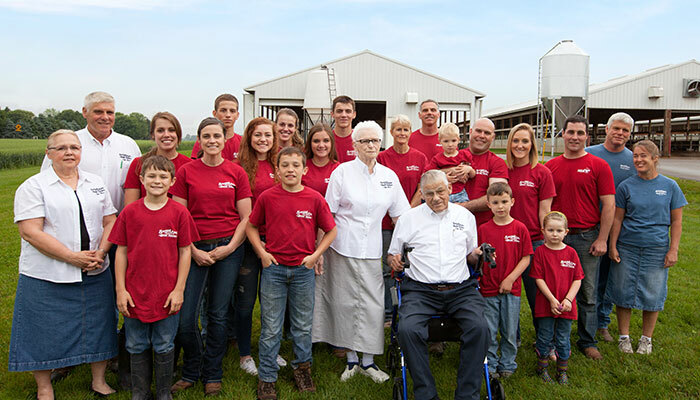 Earl is a past member of the United Dairy Industry of Michigan board of directors. He is also the former director of the Board of Education and was a member of the County Land Use Committee. Jeff and Lynda have three children who are the third generation to attend Michigan State University. All four of their grandparents and both parents are MSU graduates. Katelyn recently graduated from MSU with degrees in animal science and agribusiness management and is now working full time on the farm. Her husband, Joe, also works in the dairy industry. 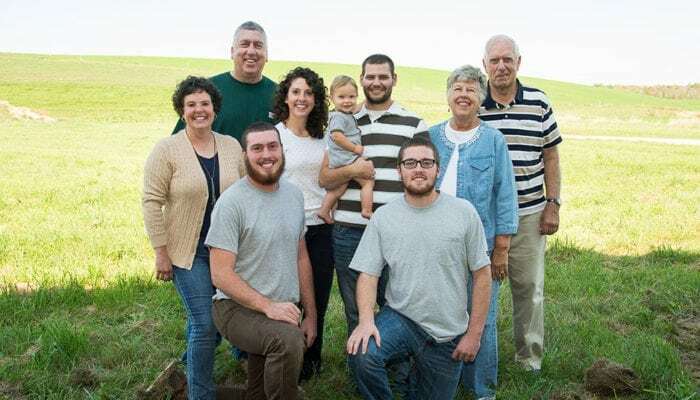 Natalie is now an agriculture education teacher, and Mason recently graduated from the MSU agriculture industries technical program and is working full time on the farm. 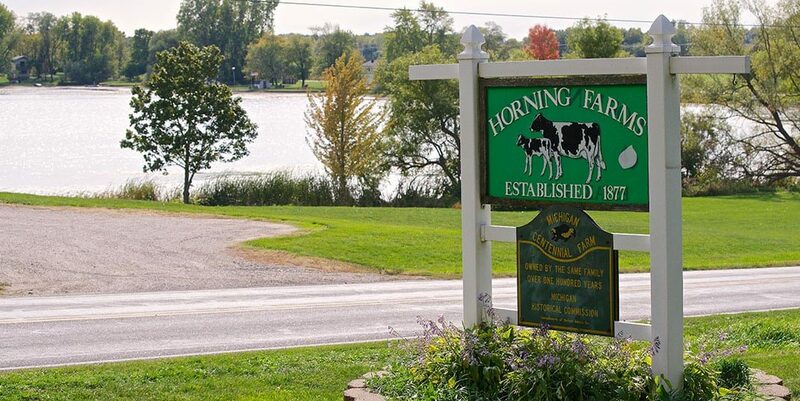 The Horning farm is located across the road from a large lake where the family and community members enjoy recreational activities. 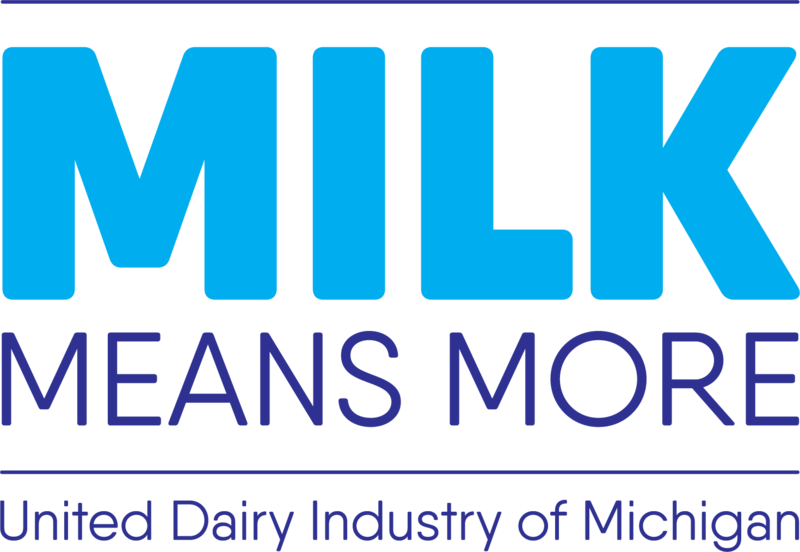 The Hornings are proud to be part of Michigan’s strong dairy industry, providing jobs for the community and their state. "The cows have it real nice on our dairy farm. We decided to go with the most comfortable bedding we could find. We had the option to pick from 10 different sands. The best sand out on the beach… that’s what we have out in the barn because it’s the softest."